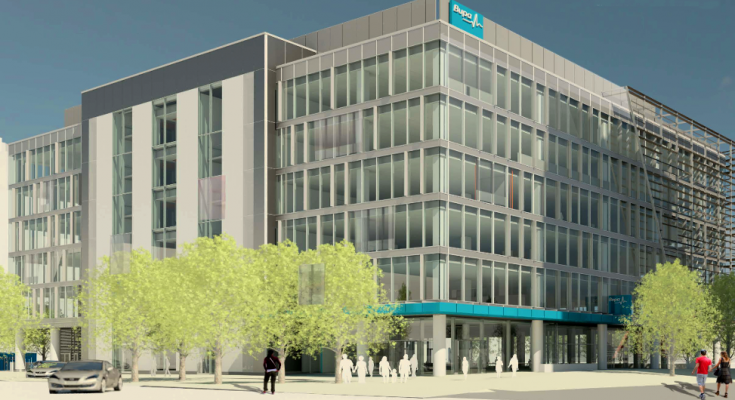 This month we have successfully reached completion of the new BUPA flagship headquarters in Salford Quays. Big thanks to our lads, and the team from Morgan Sindall, who as always were a pleasure to work with. In news from the office, our Dave Thompson has just completed the Liverpool Half Marathon in a fantastic time of 1hr 56mins! Massive well done from all of us! Dave is running a number of races throughout the year to raise money for the Teenage Cancer Trust.